Fabrizio Cologno, was born in Termoli in November 1995. As a young man began taking an interest in the world of electronic music, pushing some of the greatest artists and not, of years past and present. At age of 15 he buys his first instruments that allow him to deepen his passion for music and learn to the art of mixing and track selection. Over time Fabrizio has expanded its musical culture ranging between various genres, from Chicago House to Detroit Techno, who mixed together characterize his style, consisting of deep and sharp sounds, at the same time. From here begins a new path, that of production. 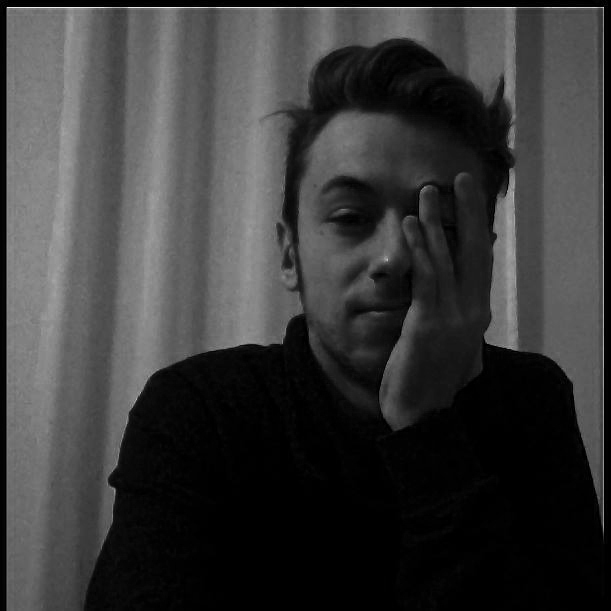 In January 2015 collaborates with his first record label, Kizi Garden Records with an EP of three tracks to be released in April that also includes a remix of his brother Marco Cologno. Later, he released a remix for Mosaic Sound System Records and in June 2015 he comes back to Kizi Garden Records with the release of » Plague » in VA Techno of the label .